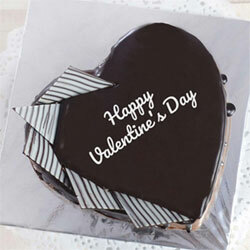 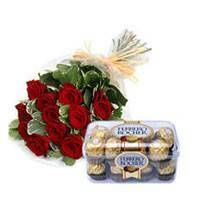 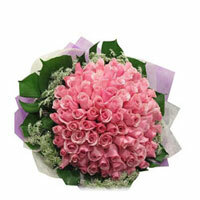 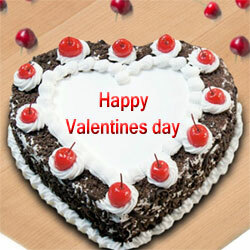 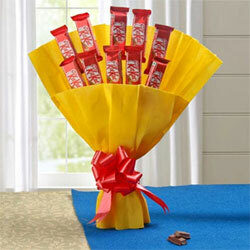 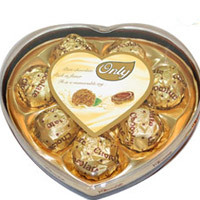 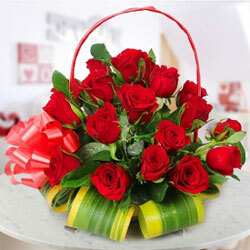 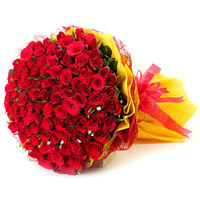 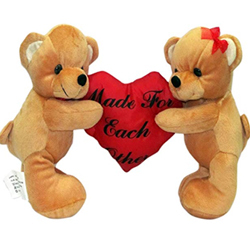 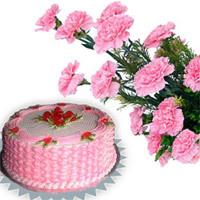 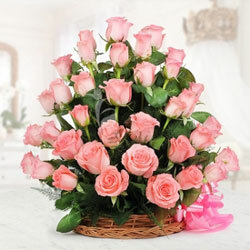 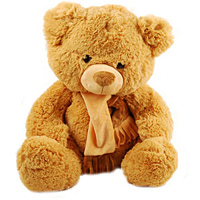 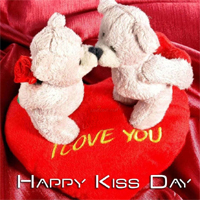 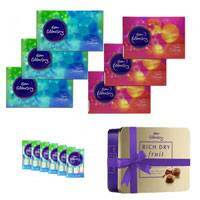 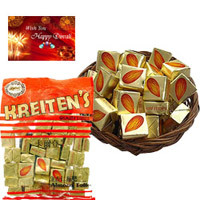 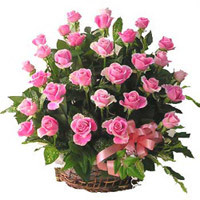 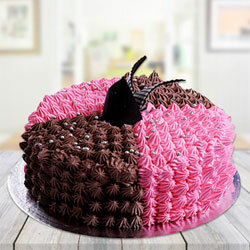 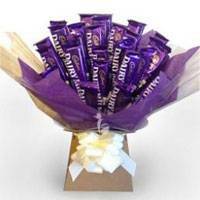 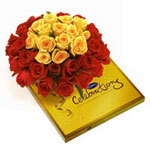 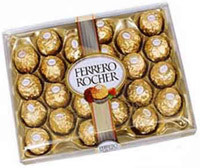 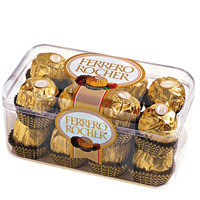 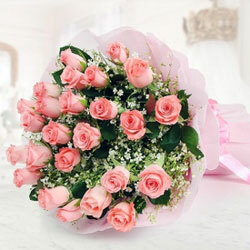 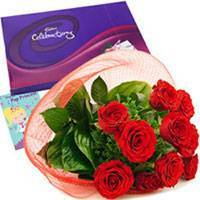 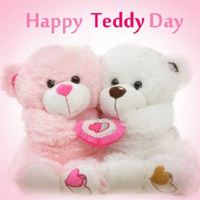 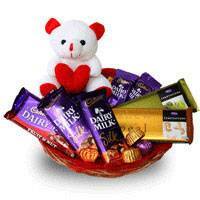 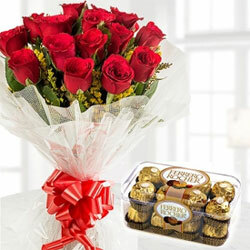 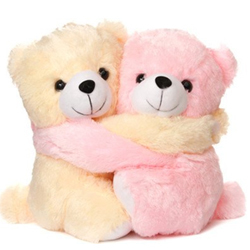 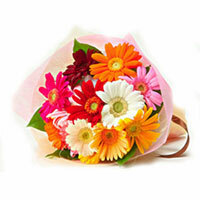 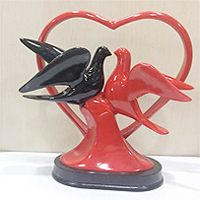 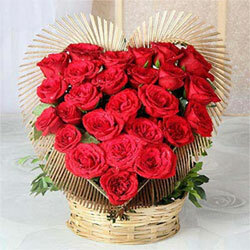 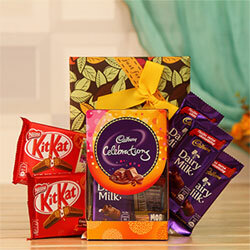 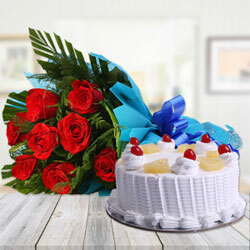 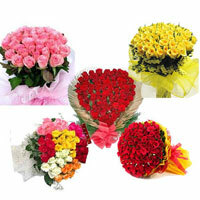 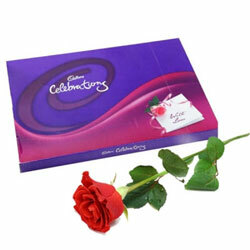 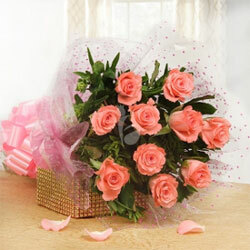 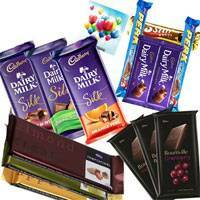 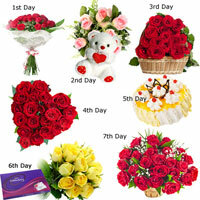 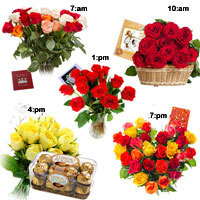 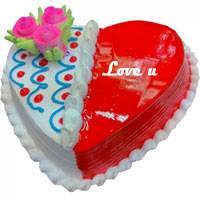 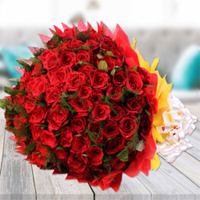 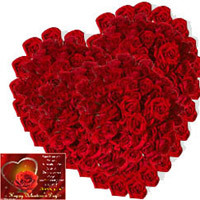 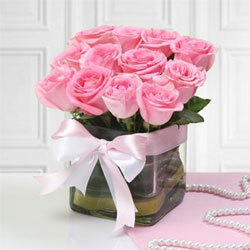 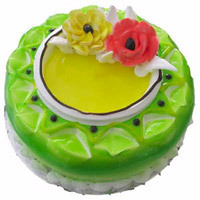 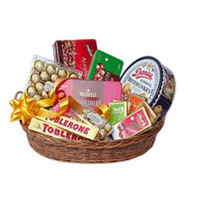 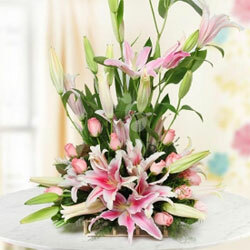 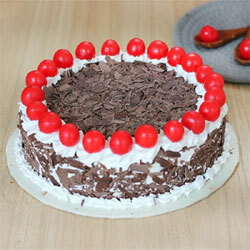 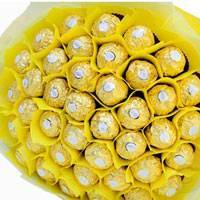 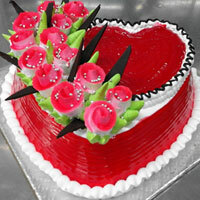 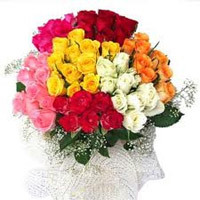 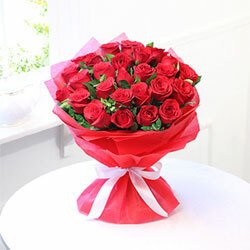 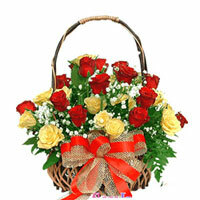 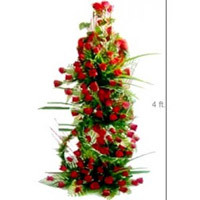 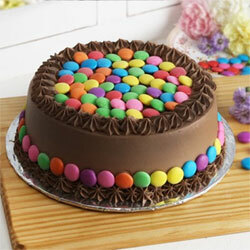 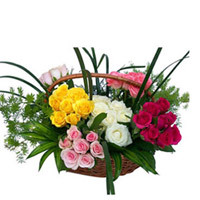 Valentines-Day gifts delivery in Guntur Valentines-Day category have been rated 4.9 out of 5 based on 169 reviews. 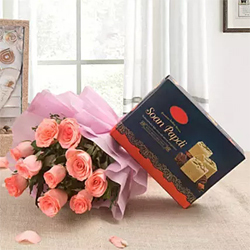 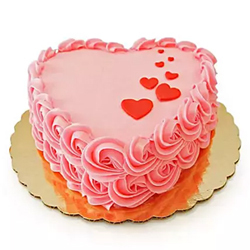 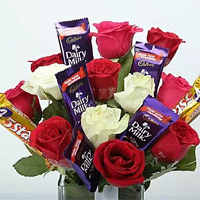 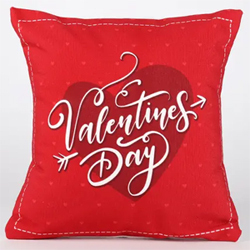 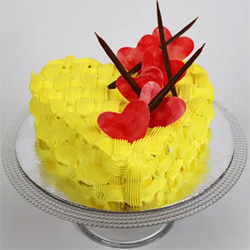 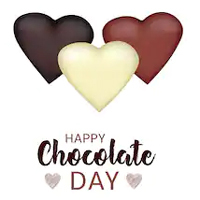 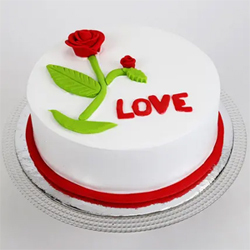 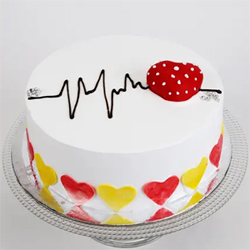 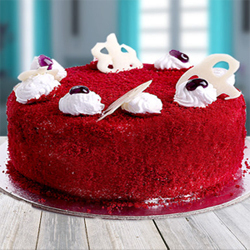 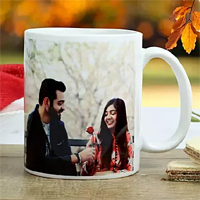 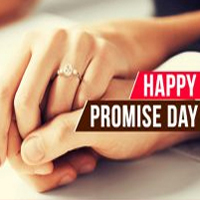 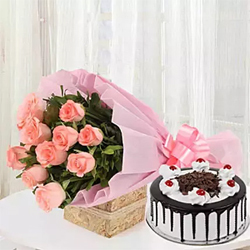 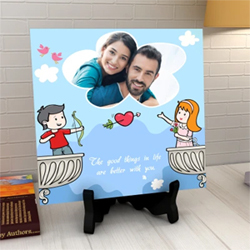 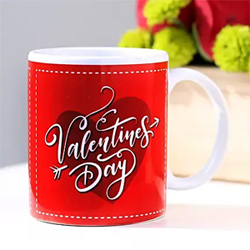 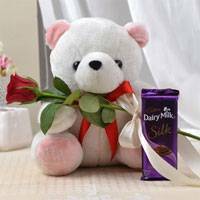 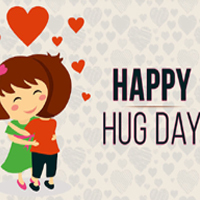 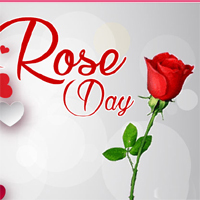 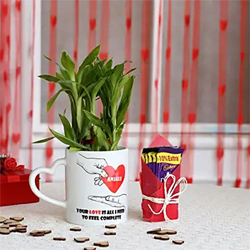 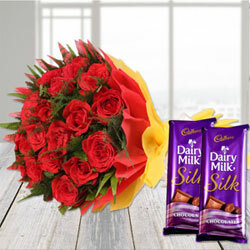 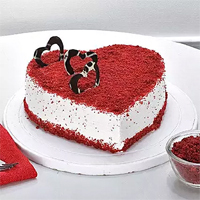 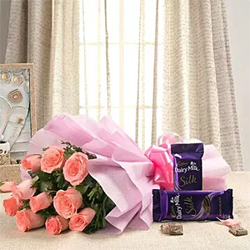 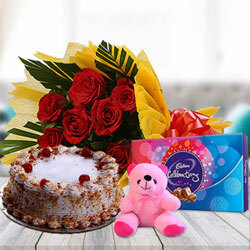 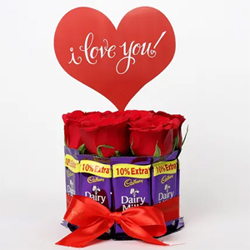 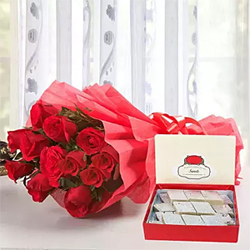 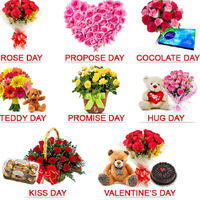 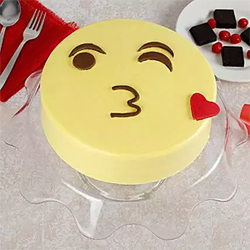 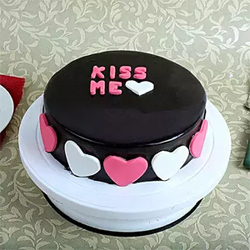 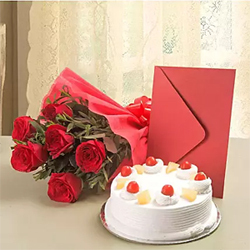 wide range of Valentines-Day collections, more than 200 Varieties to choose,Valentines-Day gifts delivery in Guntur on sale, ranging from Rs.399 to Rs.2500 Valentines Day gifts, Cakes, Hampers, Red roses available for delivery in Guntur. 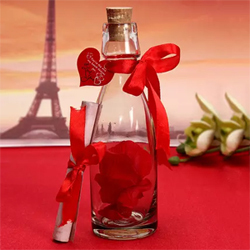 Unique Message In A Bottle. 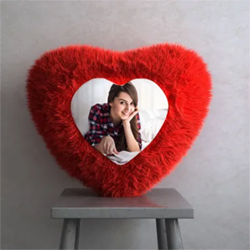 Set of 8 Love Cushions. 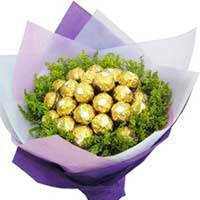 Lucky Bamboo with Cho . 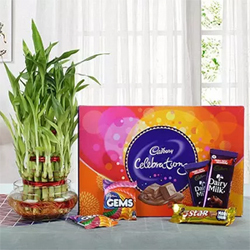 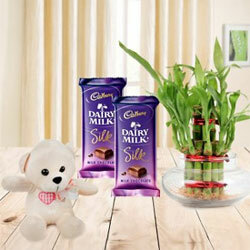 Yummy Chocolates N Bamboo Plant.